Researchers at University College London Great Ormond Street Institute of Child Health have the go ahead to start work developing a new, simple test to identify early on in pregnancy women who are at risk of premature labour. The study has been made possible with a grant of £91,171 from children’s charity Action Medical Research. With funding secured, the 16-month study led by Professor Nigel Klein is now set to begin in January 2017. Premature birth and its complications are the leading cause of death among children under five years of age across the world.1 Tragically, over 1,000 babies die in the UK each year after being born too soon.2-4 And babies who survive a very early birth are at risk of developing lifelong problems such as cerebral palsy, blindness and learning difficulties. All newborn babies are vulnerable, but those born very early are particularly so. They can face difficulties with breathing, feeding and fighting infections, and are at increased risk of developing lifelong disabilities. They’re also more susceptible to some health problems during adulthood, such as high blood pressure and diabetes. It is thought that inflammation within the womb, in response to bacterial infection, is a probable trigger in some cases – and this is the focus of Professor Klein’s new study. For mum Jo Dawes and husband Will, whose son Samuel was born at just 30 weeks, research like this means the world. But at 29 weeks, Jo started to experience terrible pain and was admitted to hospital, where she was told that she needed major surgery. To give Samuel’s tiny lungs the best possible chance to develop, doctors injected Jo with steroids for two days ahead of the operation. Samuel was born by caesarean section with three surgeons present. Jo and Will were aware that the earlier a baby is born, the higher the chance of serious health complications and lifelong disabilities, but doctors could give no predictions. 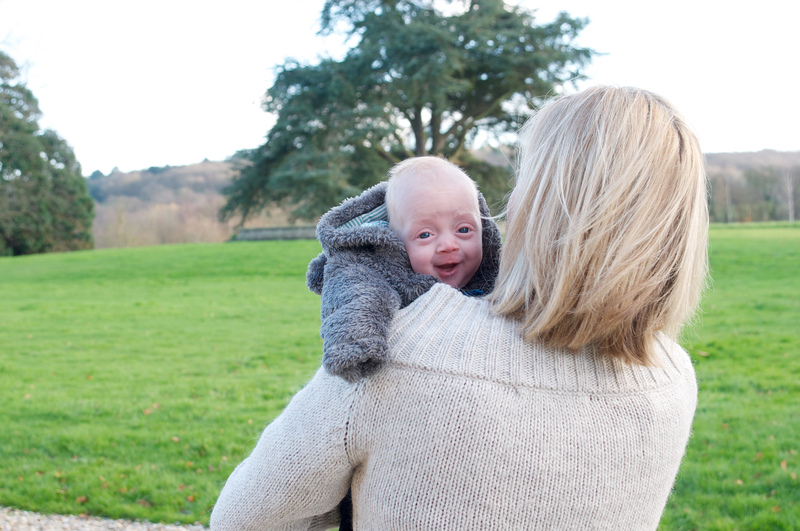 “We were simply told that, at 30 weeks, you never quite know what the future is going to hold,” says Jo. 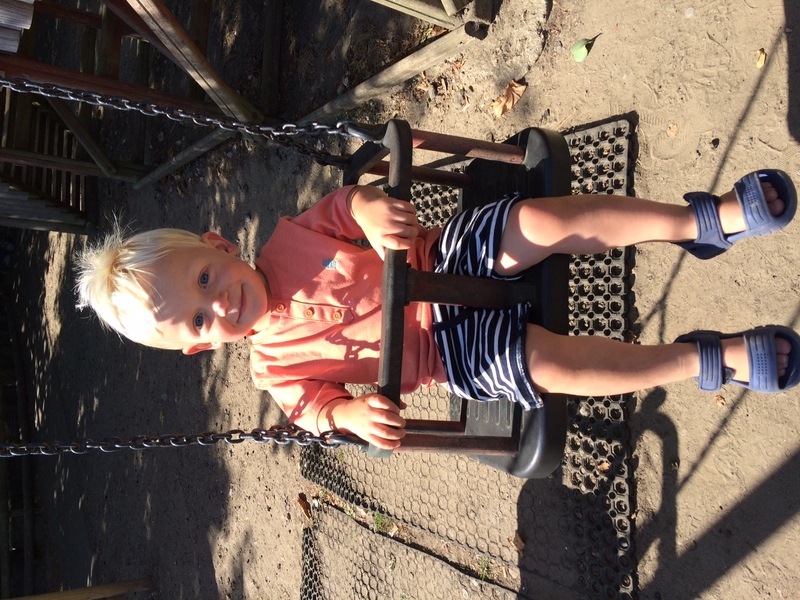 Happily, Samuel is now a thriving two-year-old and Jo, who lives near Faversham in Kent, is expecting another baby. 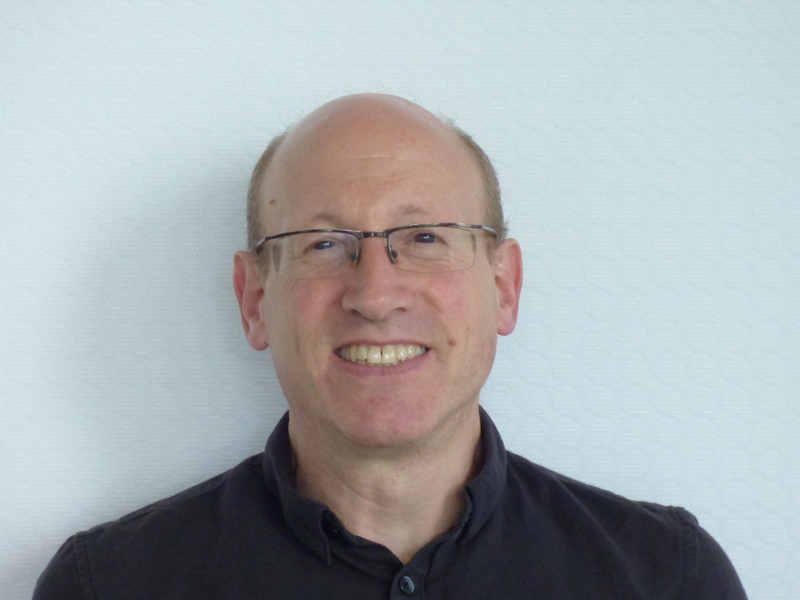 Professor Nigel Klein BSc MB BS MRCP PhD FRCPCH is Professor and Consultant in Paediatric Infectious Diseases & Immunology at Great Ormond Street Children’s Hospital, London, and the Institute of Child Health, UCL. 1. WHO Preterm birth. Fact sheet No 363. Updated November 2015. www.who.int/mediacentre/factsheets/fs363/en/ Website accessed 03 August 2016. 3. Northern Ireland Statistics and Research agency. Registrar General Annual Report 2014 – Section 4 Stillbirths and Infant Deaths (Excel files) Table 4.5. http://www.nisra.gov.uk/demography/default.asp99.htm Website accessed 03 August 2016. 6. Office for National Statistics. Statistical bulletin: Birth Summary Tables, England and Wales: 2015. Live births, stillbirths, and the intensity of childbearing measured by the total fertility rate. http://www.ons.gov.uk/peoplepopulationandcommunity/birthsdeathsandmarriages/livebirths/bulletins/birthsummarytablesenglandandwales/2015Website accessed 15 August 2016. 7. ISD Scotland Data Tables (2015 data). Maternity and Births. Table 5 - Live births (all, singleton and multiple) by birthweight and gestation. http://www.isdscotland.org/Health-Topics/Maternity-and-Births/Publications/data-tables.asp?id=1543#1543 Website accessed 15 August 2016. 8. Northern Ireland Statistics and Research Agency. Births. Live births 1887-2014. http://www.nisra.gov.uk/demography/default.asp8.htm Website accessed 15 August 2016. The UCL Great Ormond Street Institute of Child Health is part of the Faculty of Population Health Sciences within the School of Life and Medical Sciences at UCL. Together with its clinical partner Great Ormond Street Hospital for Children (GOSH), it forms the largest concentration of children's health research in Europe.